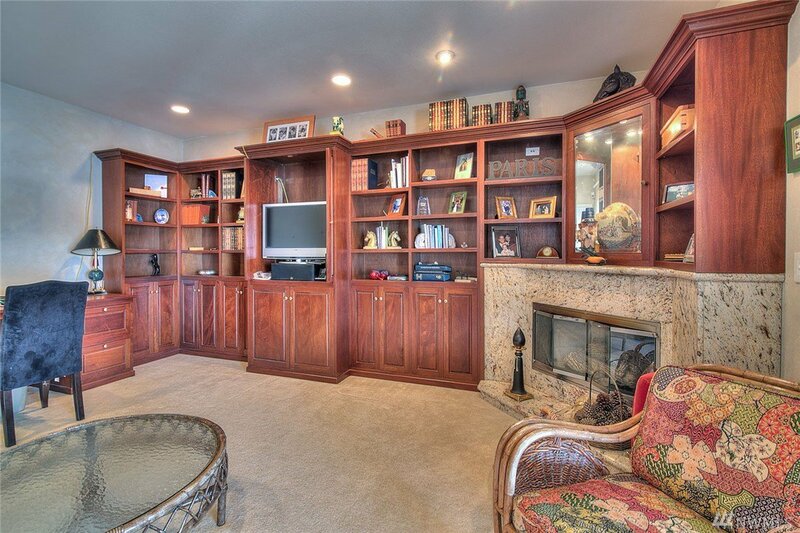 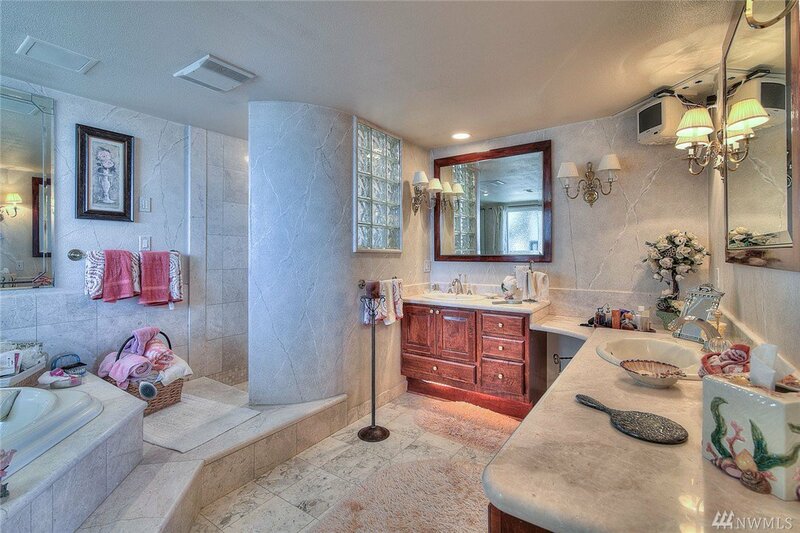 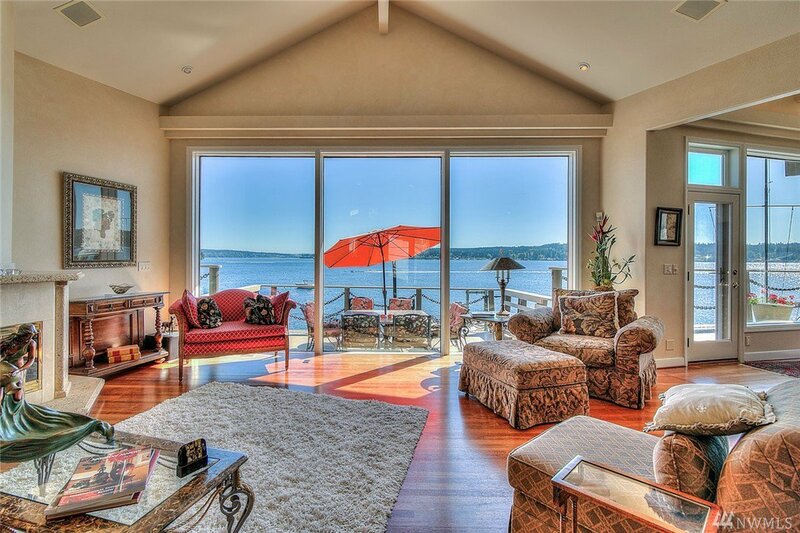 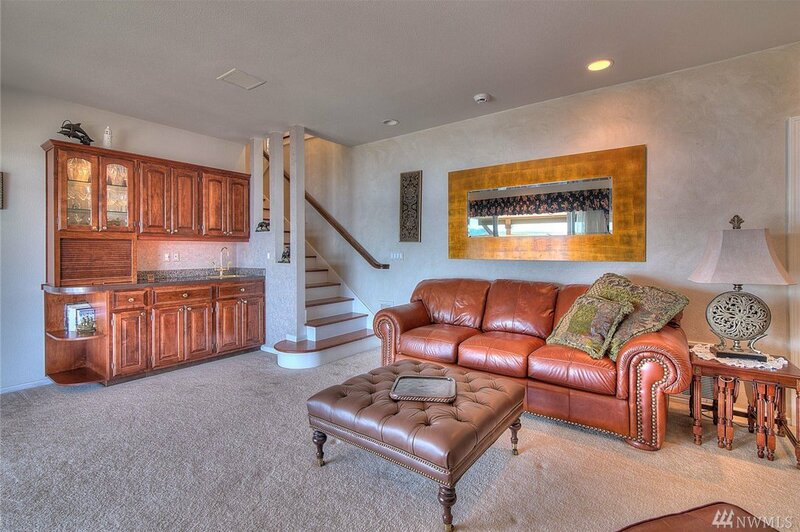 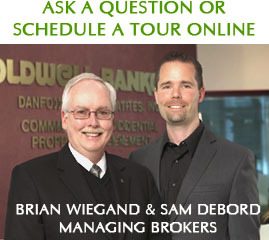 This spectacular low bank w/f home is an entertainers delight! 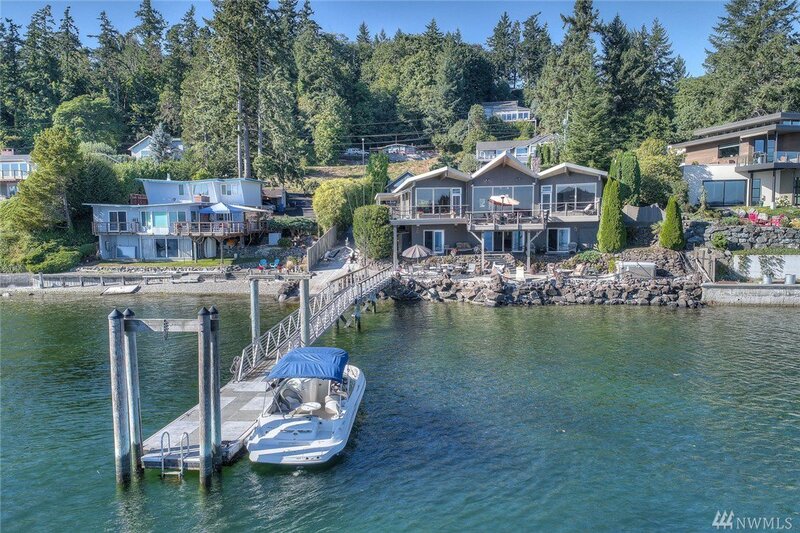 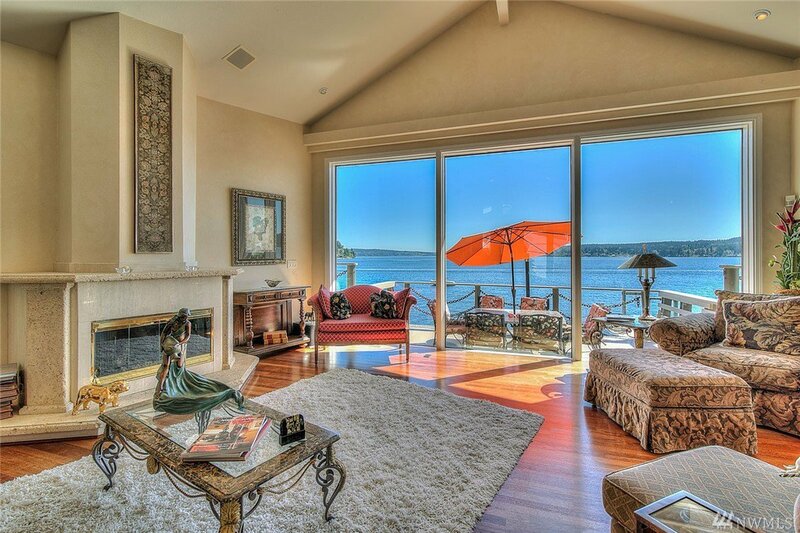 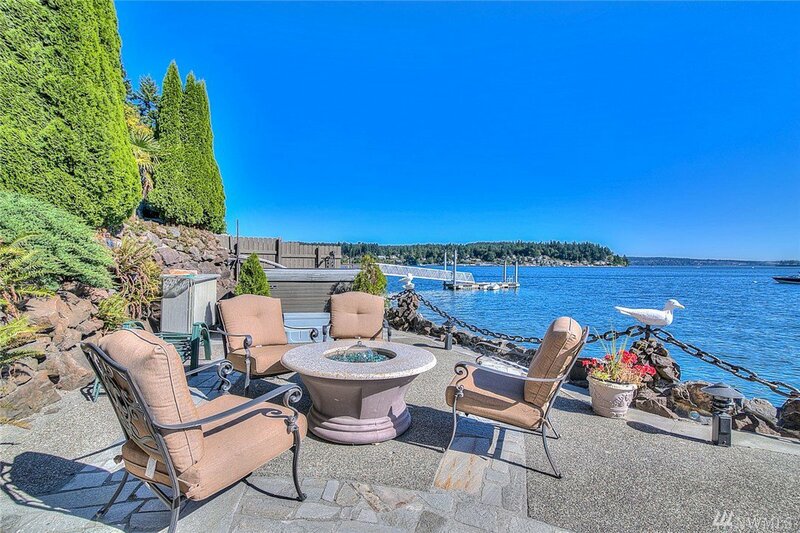 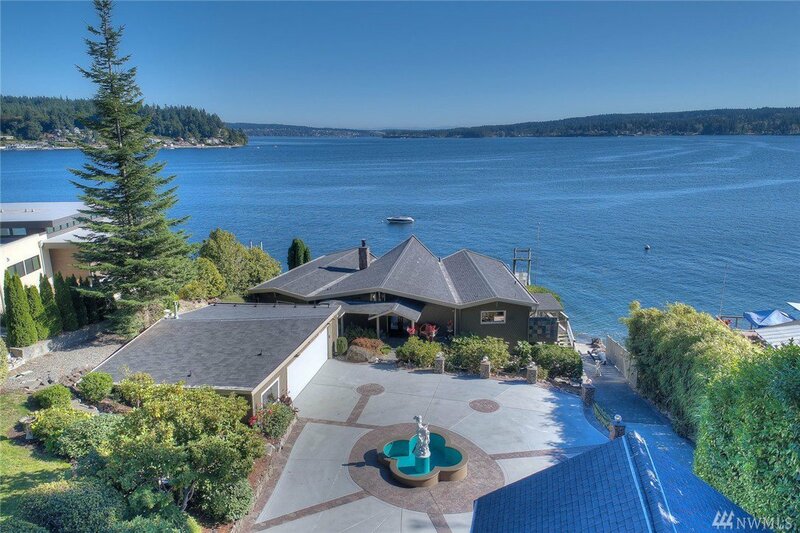 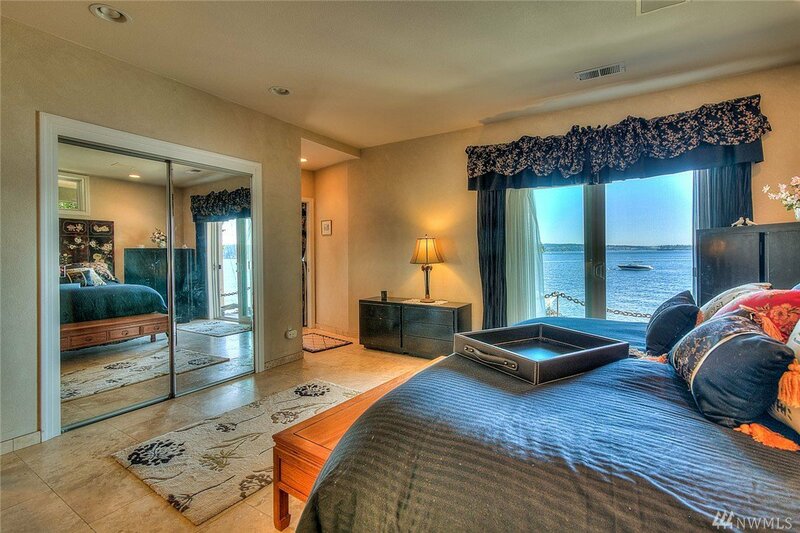 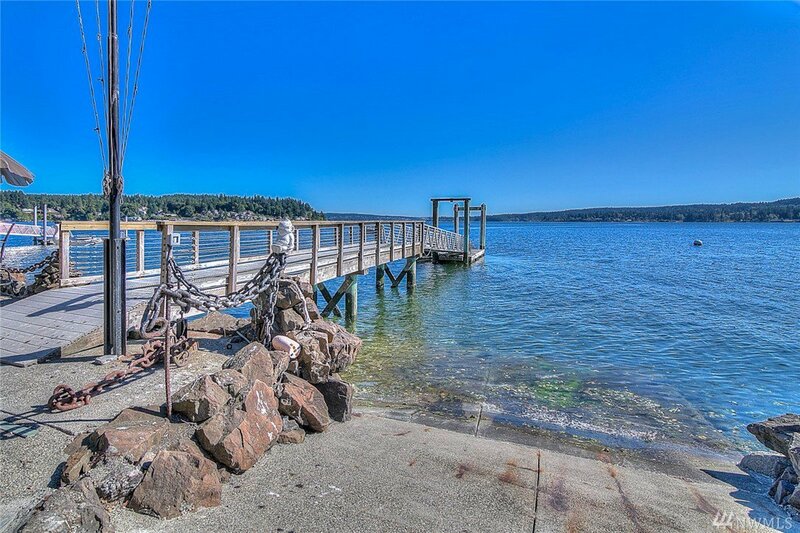 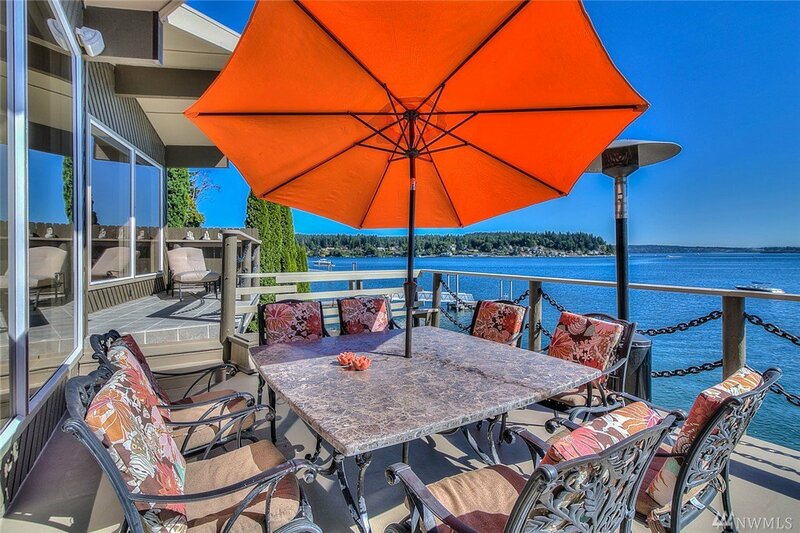 Panoramic SW exposure with your own boat ramp & a 100' private dock! 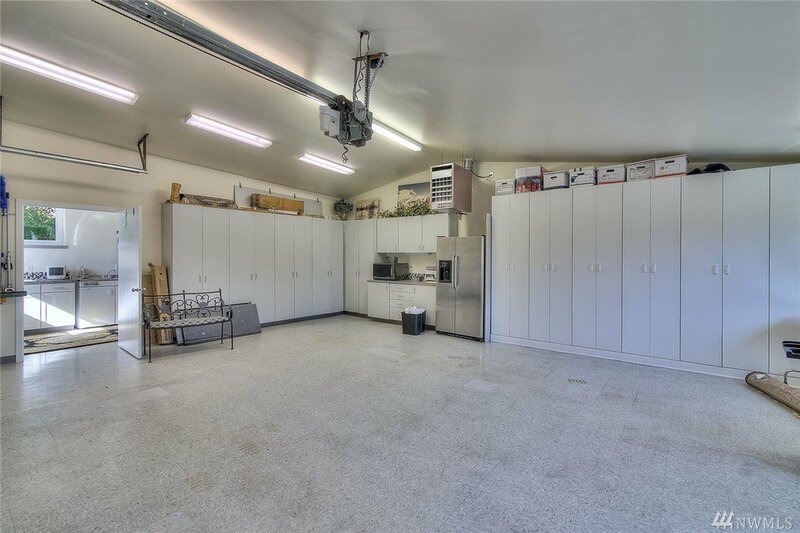 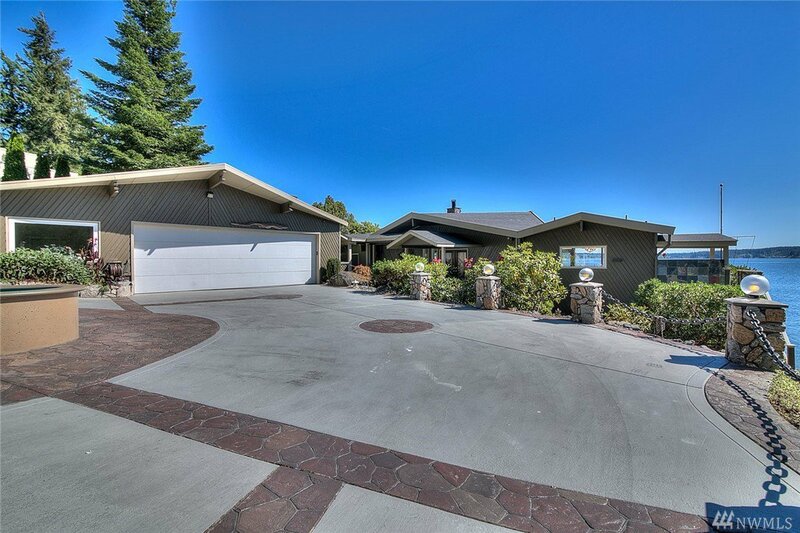 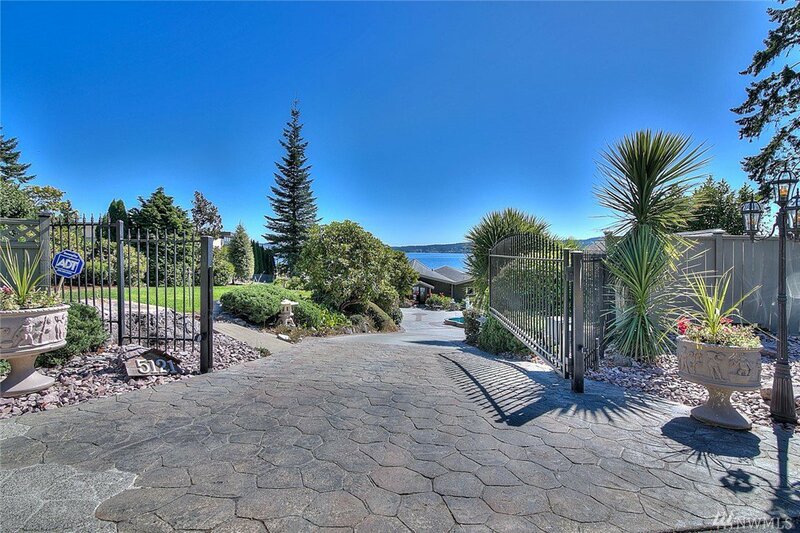 Gated driveway with an incredible finished & heated 1040 SF garage. 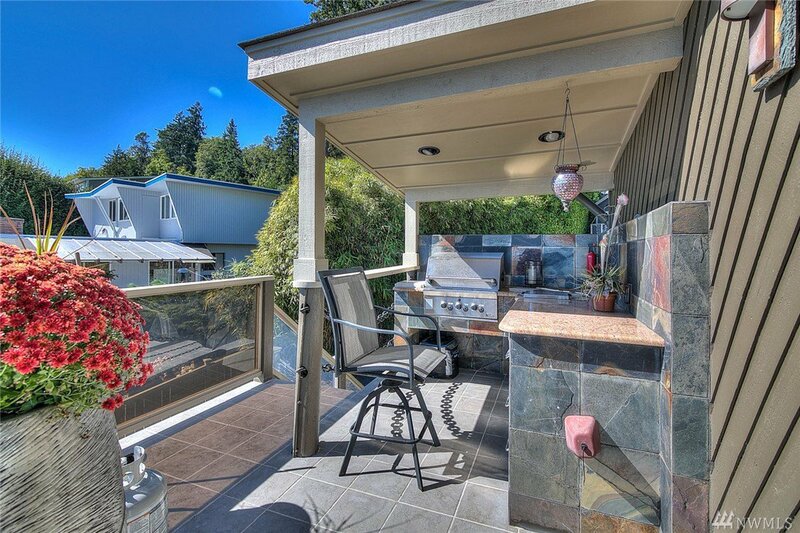 Spacious tiled deck with built in outdoor BBQ area and bar. 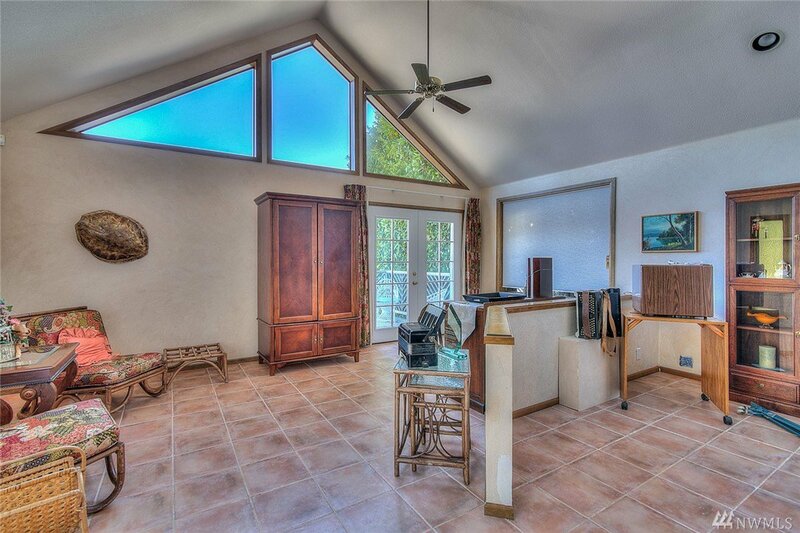 Open floor plan with vaulted ceilings & newly finished hardwood floors. 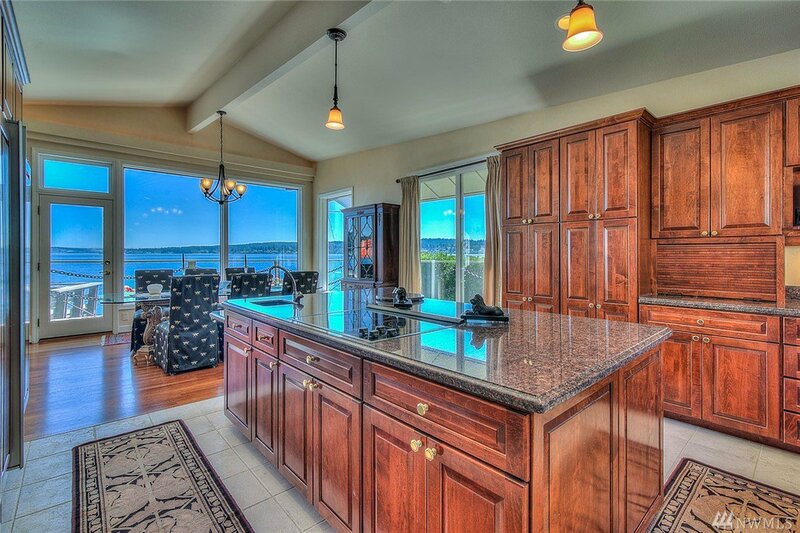 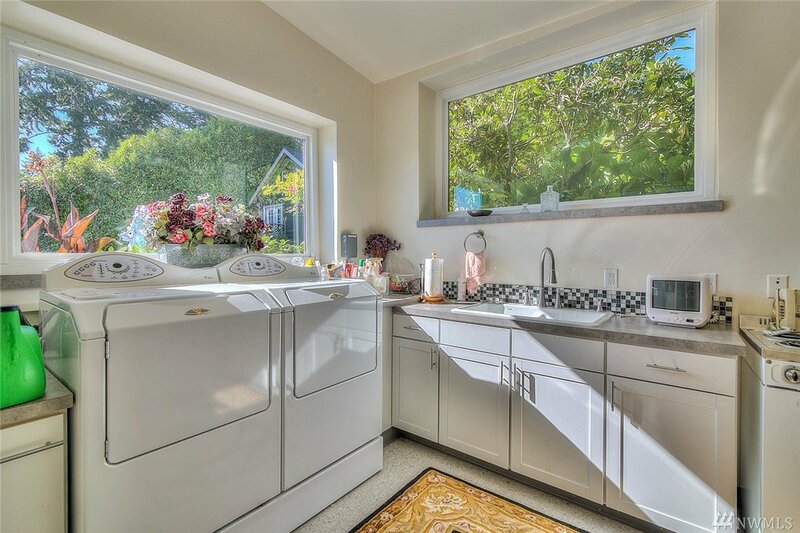 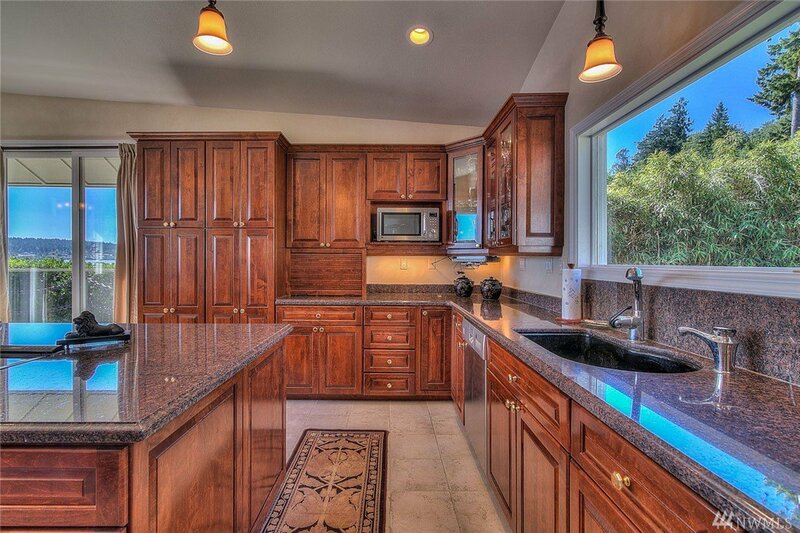 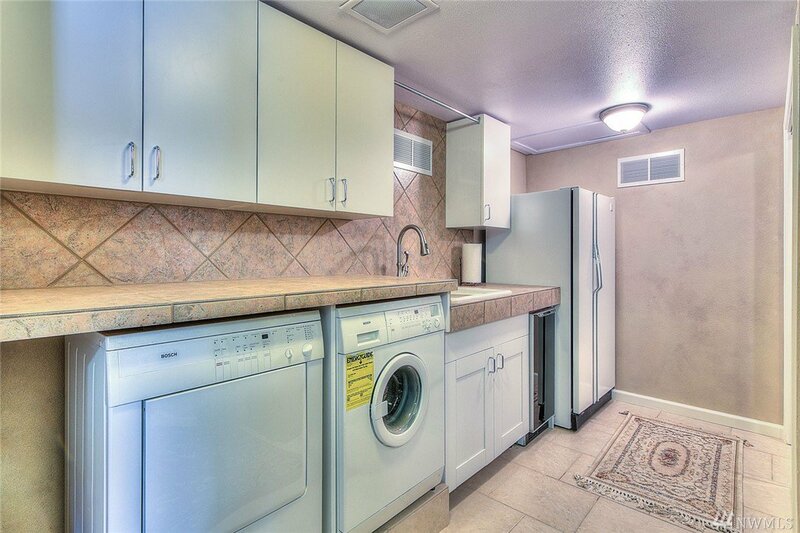 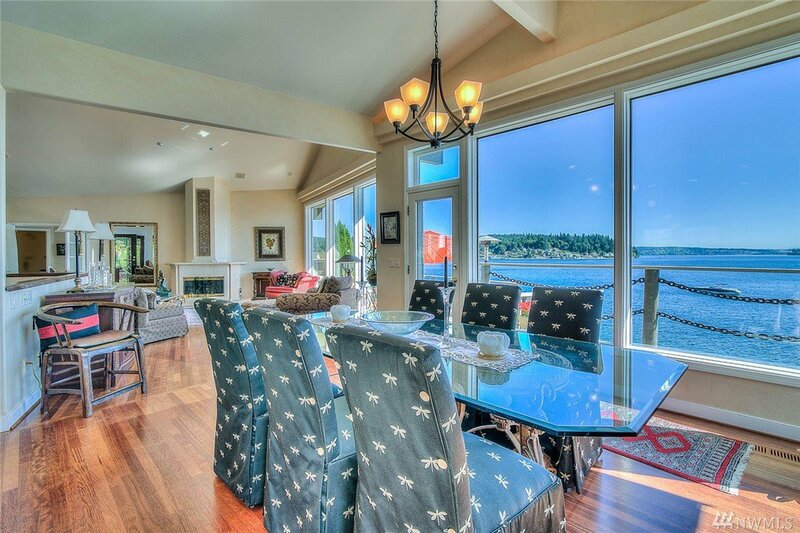 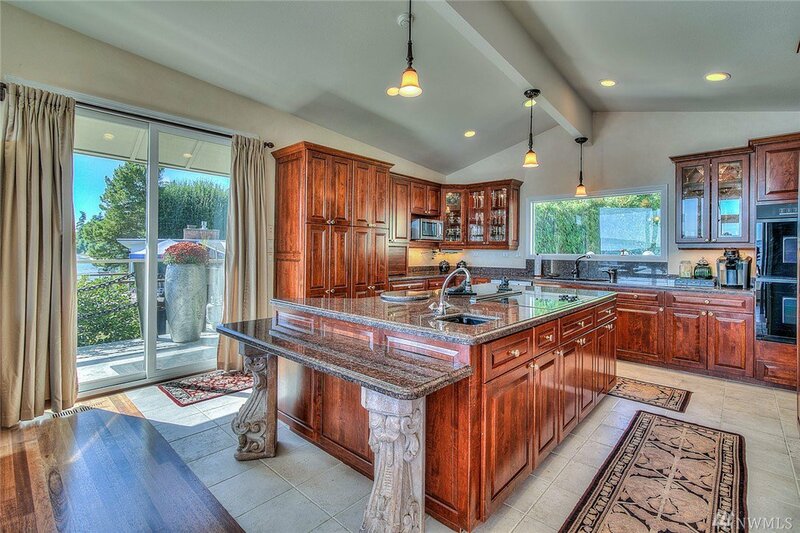 Gorgeous kitchen w/Sub Zero fridge/ freezer, granite counters, & huge island make this a chefs dream! 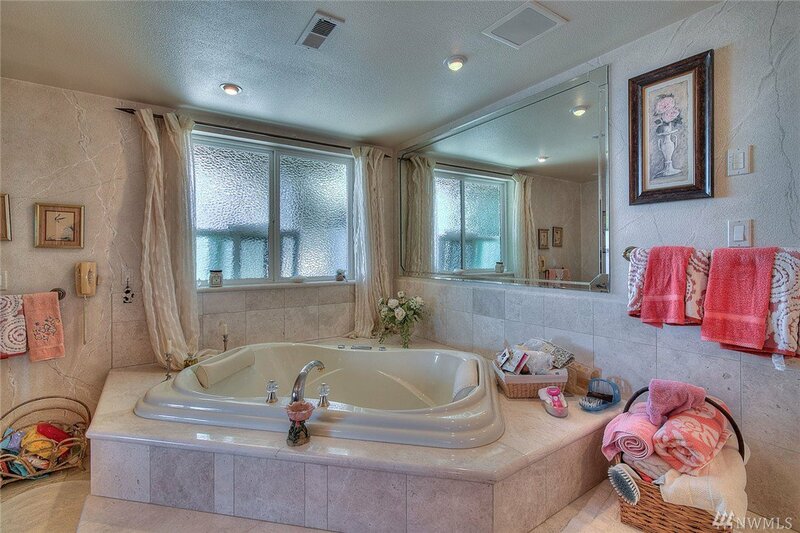 Hot tub on lower patio! 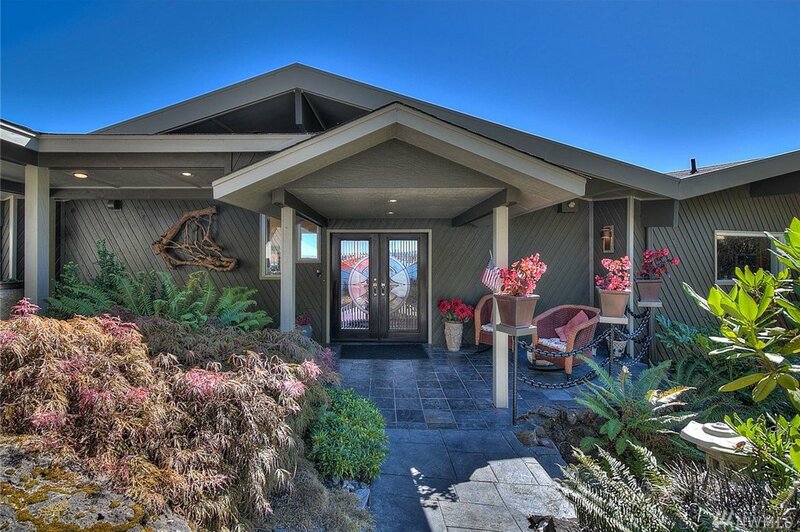 Home is complete with a 750 SF guesthouse!